Il pubblico, accorso numeroso, ha assistito con grande divertimento e stupore allo show attribuendogli grandi consensi e molti feedback positivi. Great show at the Unicorn in Rome, great feedback and positive comments from the numerous members of the audience that attended the show. VENERDI’ 29 LUGLIO alle ore 21,00 !! Il TOP dei Mentalisti Europei. Per Voi… UNICA DATA IN ITALIA…. Le prenotazioni dei tavoli sono gradite. Luca Volpe will be guest with his Lecture/Show at the “Festival des Stars de la Magie et des Etoiles du Cirque”. The show will be held the 18th and 19th of September at the Chapiteau du Crique A&A Gruss, 45800 Saint-Jean de Braye (Loiret). Luca Volpe sara’ ospite con il suo Lecture/Show al “Festival des Stars de la Magie et des Etoiles du Cirque”. Il 18 e 19 of Settembre a: Chapiteau du Crique A&A Gruss, 45800 Saint-Jean de Braye (Loiret). 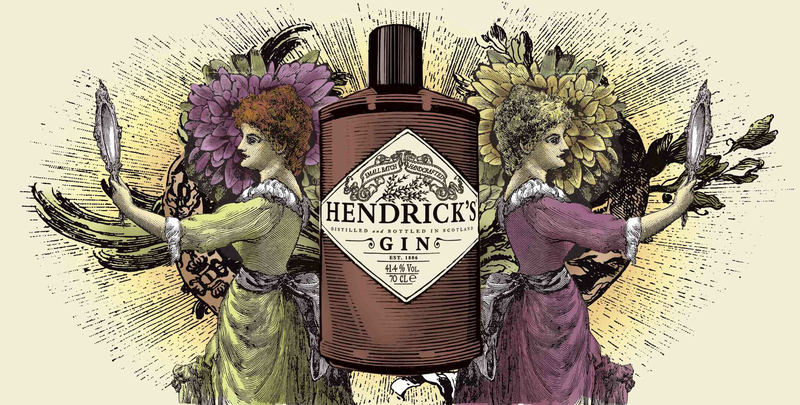 Luca Volpe has been chosen to present his mentalism show for HENDRIKS GIN in MILANO. The new format called “SANATORIUM FOR FRUSTATED VISIONARIES” will feature Luca Volpe’s incredible “MInd Tricks” which will blow your mind. Come to visit him the 13th and 14th of September at Pelota di Milano, Via Palermo. Luca Volpe sara’ ospite del Gin Day di Milano per il format “SANATORIUM FOR FRUSTATED VISIONARIES”dove presentera’ incredibili esperimenti di mentalismo. Venite a trovarlo il 13 e 14 Settembre al Pelota di Milano a Via Palermo.